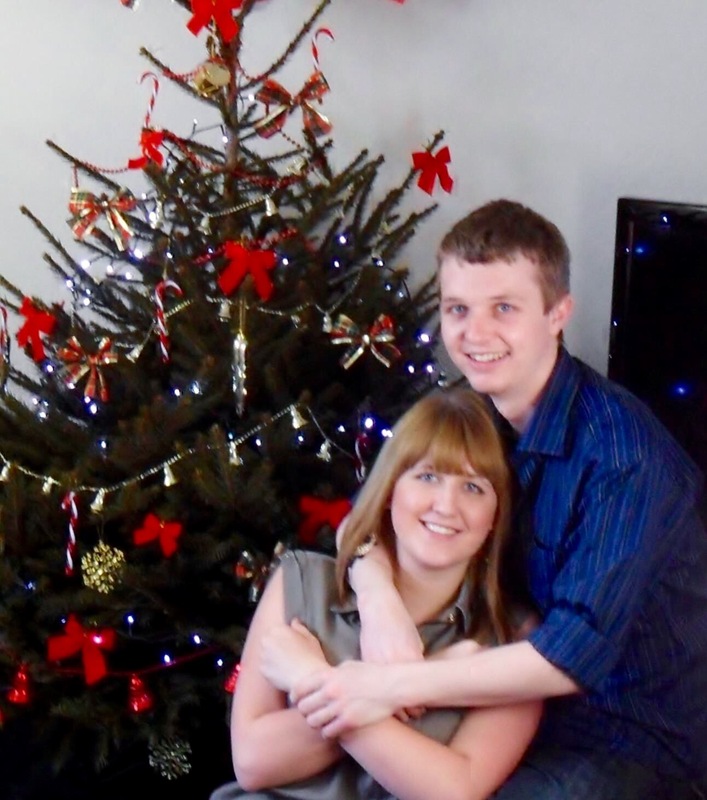 My first real Christmas tree! 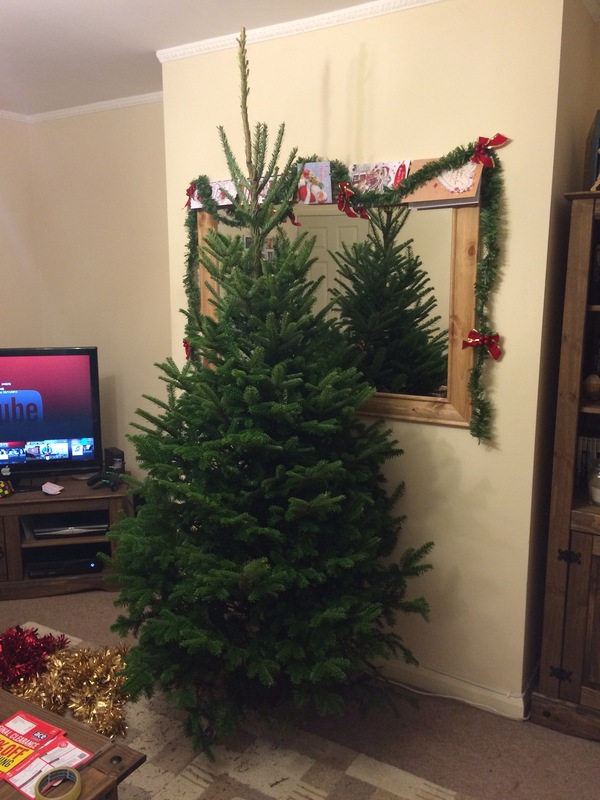 Cannot wait to decorate it. 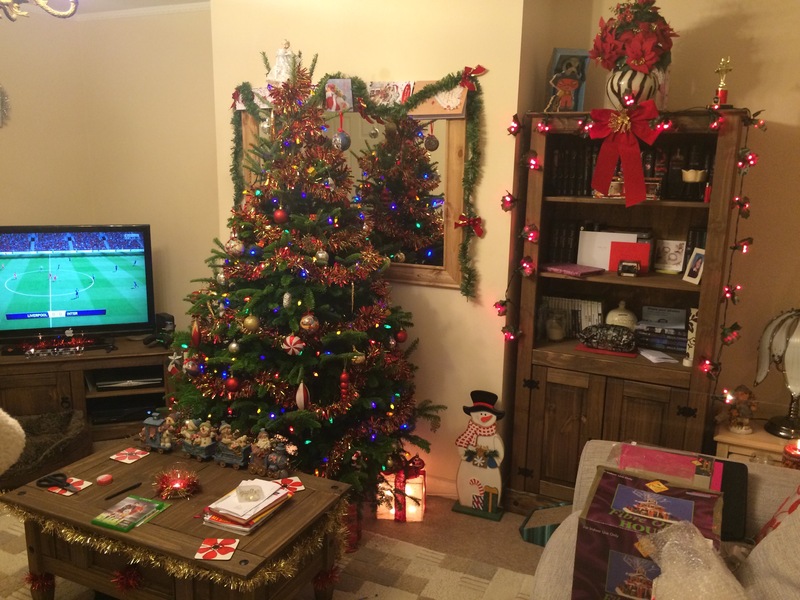 The cats already love it too! 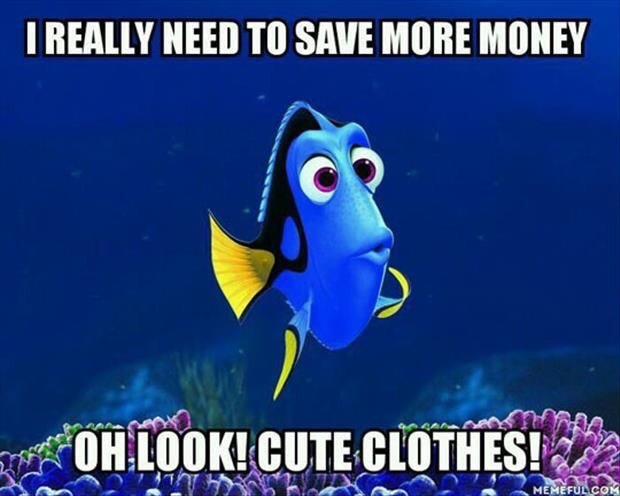 Haha I am more like dory every day, since having my first set of wages I’m trying to save for holidays but now I look at clothes and think “ooo I can buy that now”, and Black Friday is this week and I already have a load of clothes lined up oops haha. 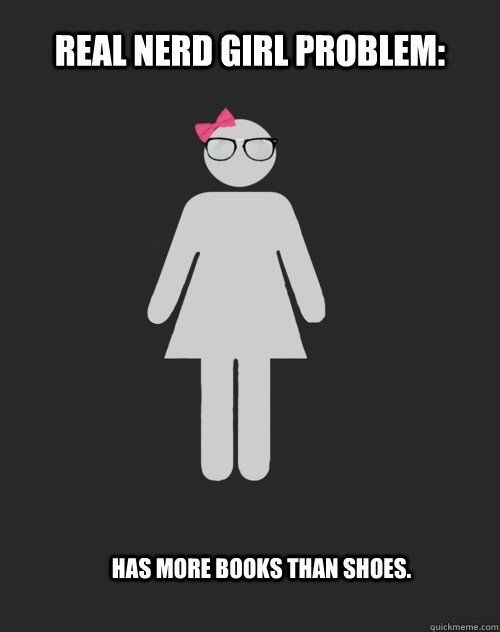 This is so true about me, I have probably read more books than the amount of shoes I have owned over my whole life.